Platinum ITS is an IT Support & Technology Services company providing Managed IT Services and IT Support including Onsite, Remote and Outsourced IT Support. Platinum ITS provides support for a large number of companies located primarily in and around New York State though our true scope is global as are many of our clients. Founded in 1990 to provide quality IT Support & Services to small and medium sized businesses, Platinum ITS has helped many organizations reduce recurring monthly & annual costs while enhancing IT infrastructure, availability and reliability. Many companies provide IT Support while increasing costs annually and decreasing customer service or technology levels. Since opening our doors, we have not only focused on improving our client’s information technology infrastructure and lowering costs, but we have also prided ourselves in exceptional fast, friendly customer service. We see our company as a regional leader in the information technology field and strive to become recognized and respected as the premier provider of information technology solutions, consultative services, and support services to small, medium and large size businesses. The growth and profitability of our company is fueled by an intense focus to provide excellence while fostering complete and customized IT experiences for our clients in a cost effective manner. Platinum ITS recognizes that while many issues can be solved remotely, some require onsite attention, which is why we offer onsite 24x7x365 assistance. This service comes standard at no additional cost with no hidden fees, extravagant off business hour mark ups, or minimum hour allotments. No other regional IT company offers this. 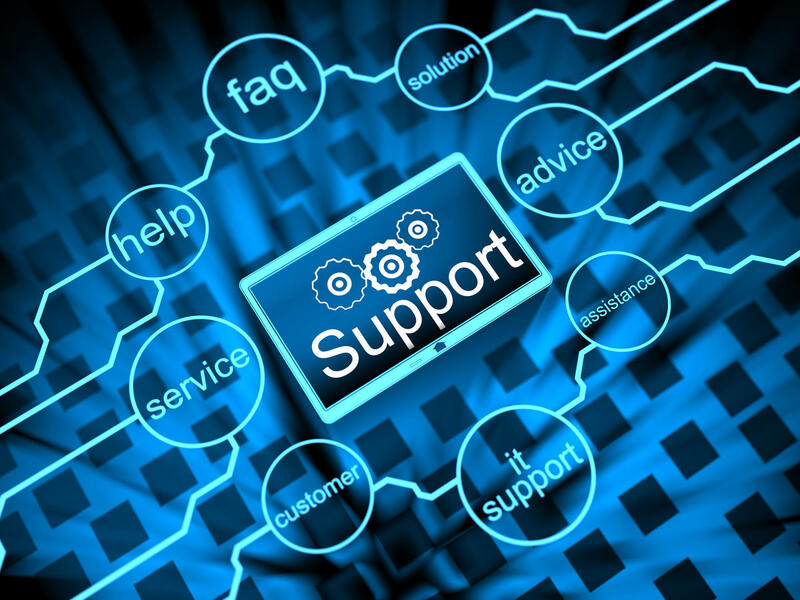 For quality system support from our professional IT technicians, Platinum ITS offers remote help desk support. Our adept help desk staff support clients around the world. The remote help desk is easily accessed via phone, text or email. Our remote help desk will troubleshoot and solve nearly all your IT problems quickly and efficiently. IT Outsourcing is a great way to provide IT Staffing without the hassles of hiring internally. Platinum ITS possesses the expertise necessary to staff any IT related position. Using our knowledge and experience, we are able to evaluate and provide full or part time staff for your company. Let us manage the employees and absorb the responsibility of payroll, benefits and other duties included in IT staffing. Additionally, we can provide coverage when client administrators and technicians are on vacation or out sick. Could your business use some IT support? CONTACT US TODAY!